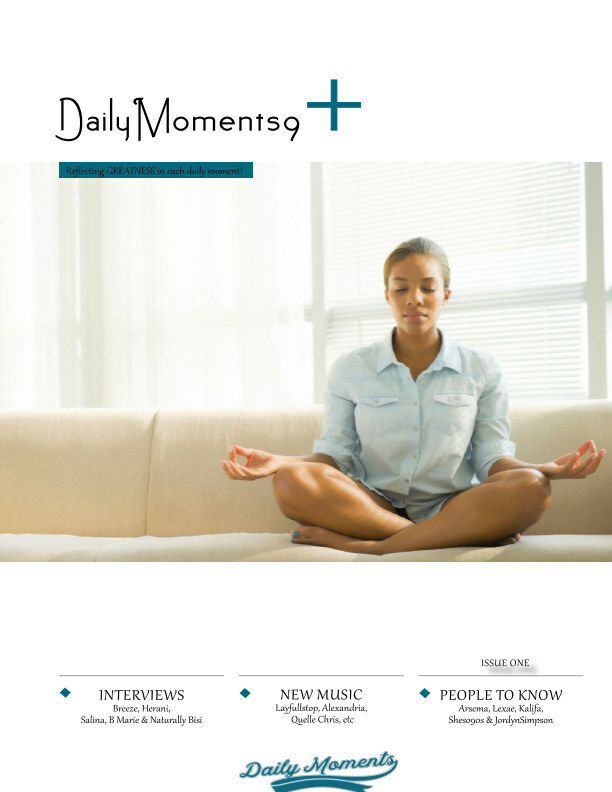 Dailymoments9 is purely about helping women create their own reality using fashion, underground music, herbal products, skin products, yoga, and spirituality. Enjoy yourself and love yourself always! Dailymoments9 is purely about helping you create your own reality using style, music, herbal products, yoga, and spirituality. Enjoy yourself and love yourself always!